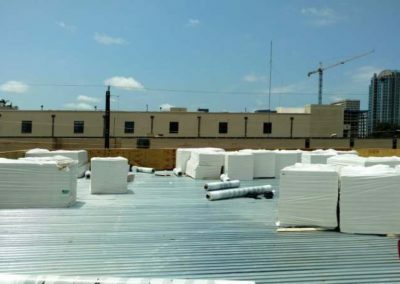 We, at Anchor Roofing a best roofing contractors Houston ,where we specialized in Houston TX Roofing Contractor and roofing contractors Houston Texas. Knowledge Empowers. 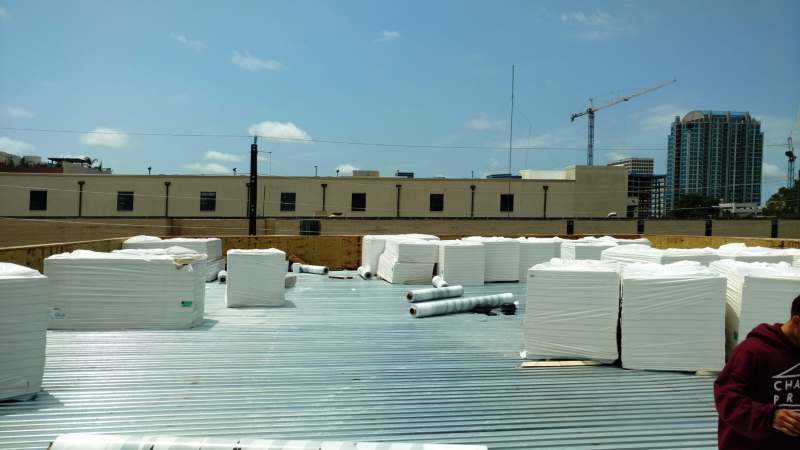 Unrelated as it may appear, it is the unanimous views of experts that occupants of commercial or residential properties remain aware of the status of their roofs. Particularly in the aftermath of a wild outburst of nature, such as torrential rains or strong gusts of winds blowing with gale force, infrequently experienced in Houston. It is imperative to carry out a detailed inspection to understand the extent of structural damage undergone by the roof and the impact of the wind on the materials and layers laid out on roofs of commercial and residential properties. 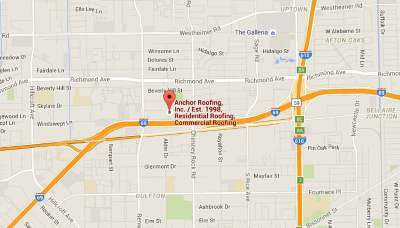 We, at Anchor Roofing, are rightly considered as one among the best in Houston. Our expertise in roofs arms us with extensive knowledge to carry out in-depth and comprehensive roof analysis to determine the condition of roofs. Visual inspection by a trained eye differs from that of an untrained individual. In addition to the visual inspection, the equipment we use for roof analysis gives us great insights into the structural strength of roofs. The expert advice that we offer, on completion of roof analysis will help you take adequate pre-emptive restoration or repairs which will lend your roof an extended lease of life. Choose Anchor Roofing, and enjoy the safety and warmth of indoors over extended stretches of time. Contact roof repair Houston companies for reconstruction and leakage of your roof.